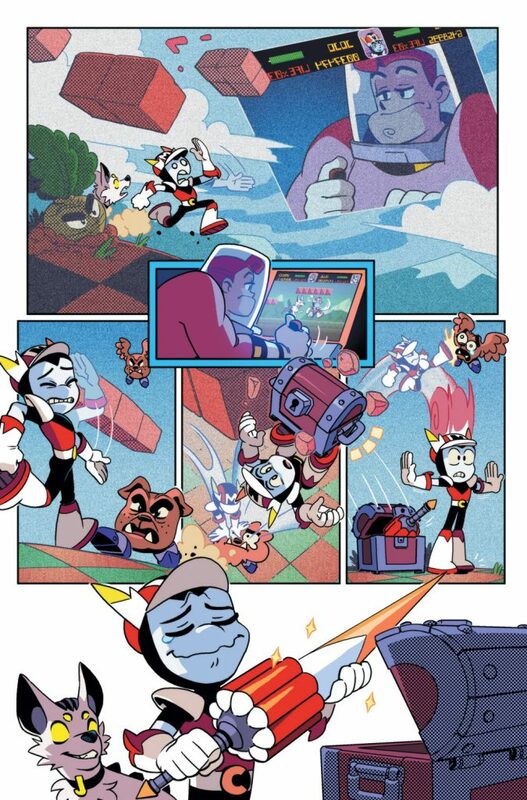 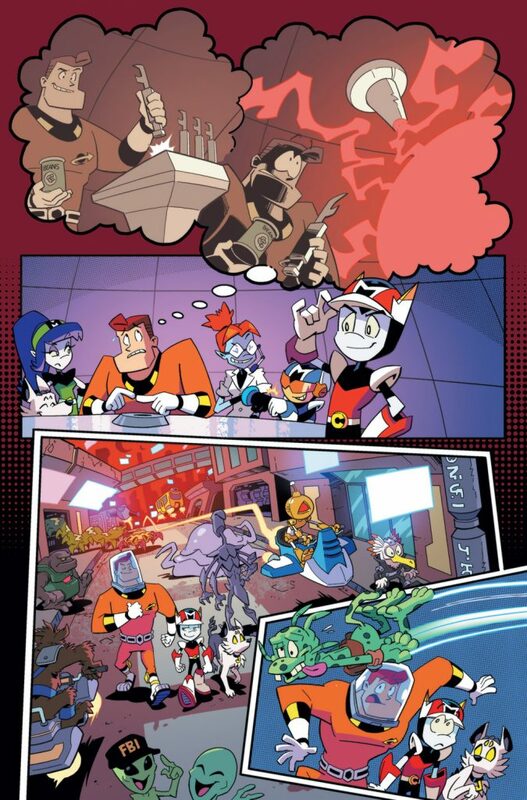 Home News Cosmo’s quest takes him inside an arcade game in COSMO #5! 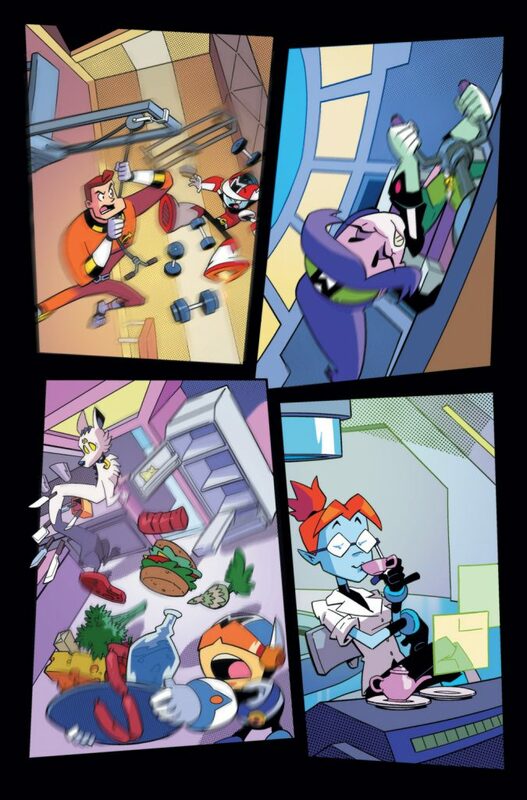 Get ready for out-of-this-world fun in the final issue of the sci-fi adventure mini-series COSMO! 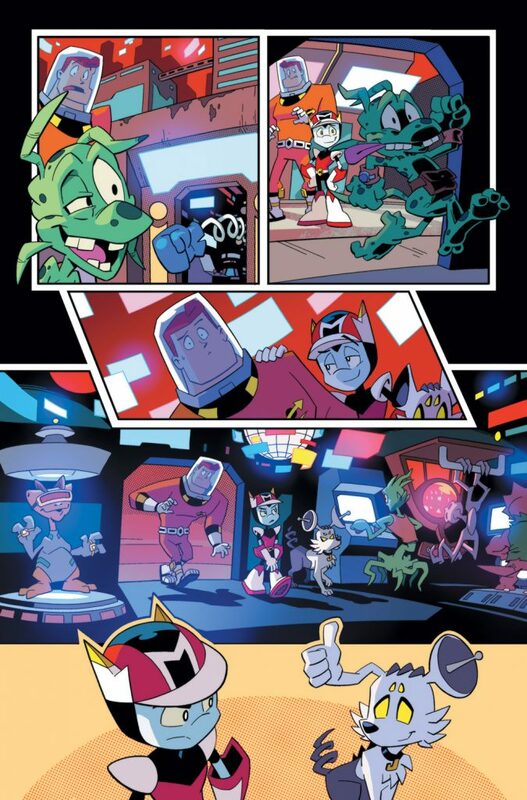 When an unexpected detour lands Cosmo inside an arcade machine, the mighty Martian will need more than wits to level up and conquer the cabinet of digital demons! 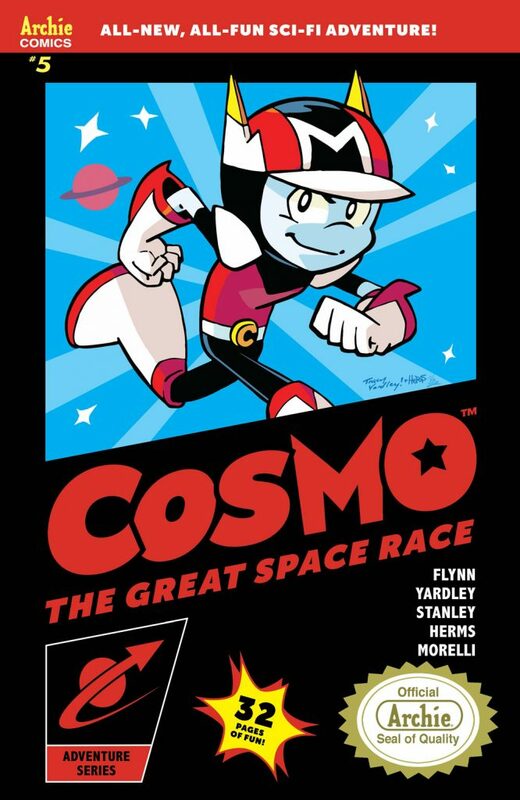 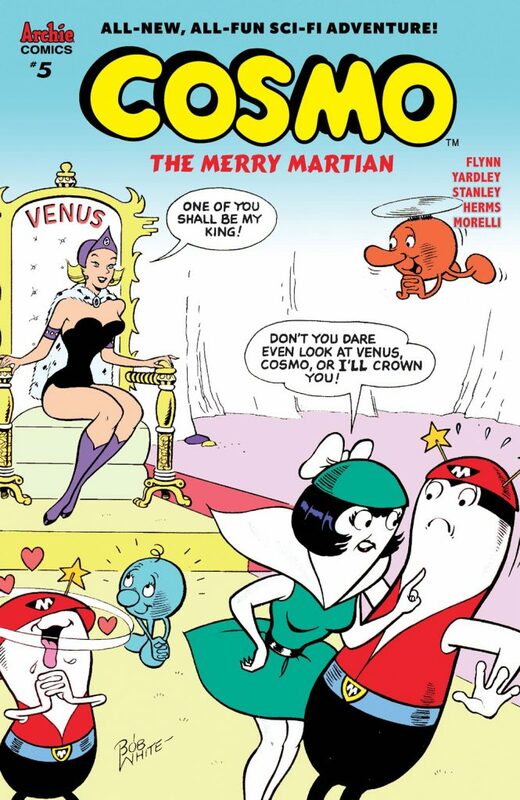 Get COSMO #5 in comic shops and digitally on 5/23! 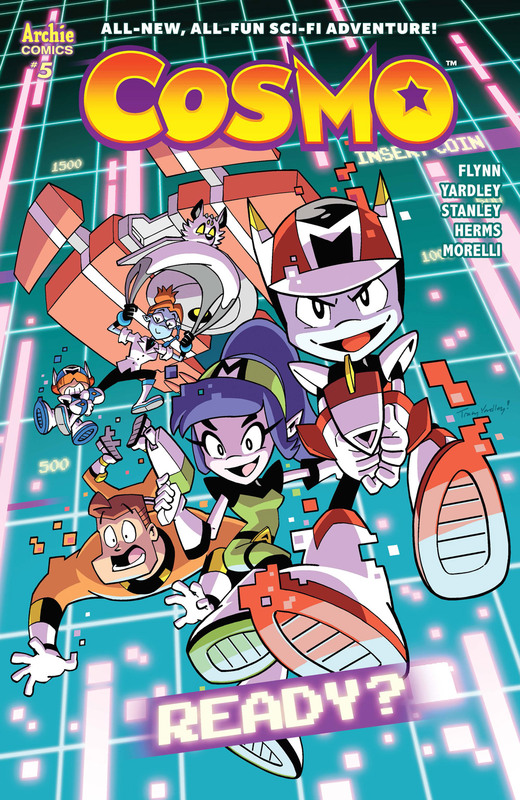 Pre-order your copy of COSMO #5 today from your local comic book shop or order your favorite cover from the Archie Comics Online Store! 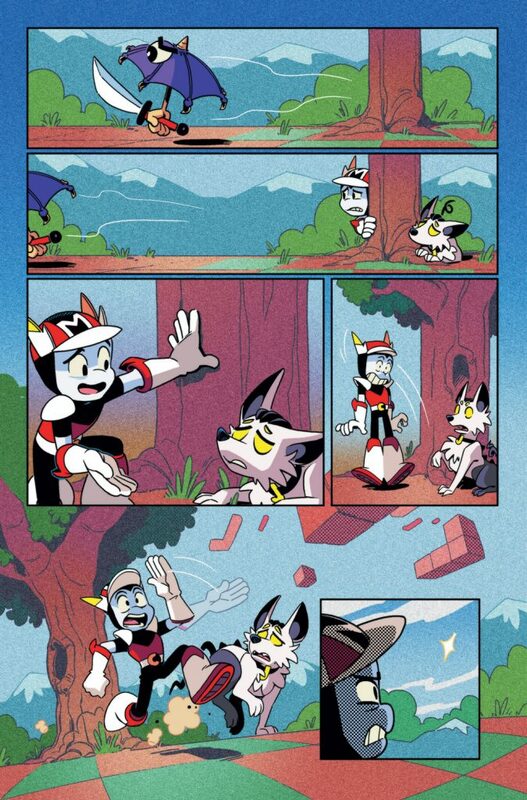 Read the first four issues of COSMO on the Archie Comics App and ComiXology or order copies online from the Archie Comics Online Store!